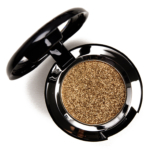 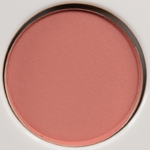 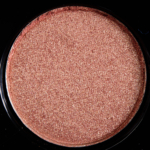 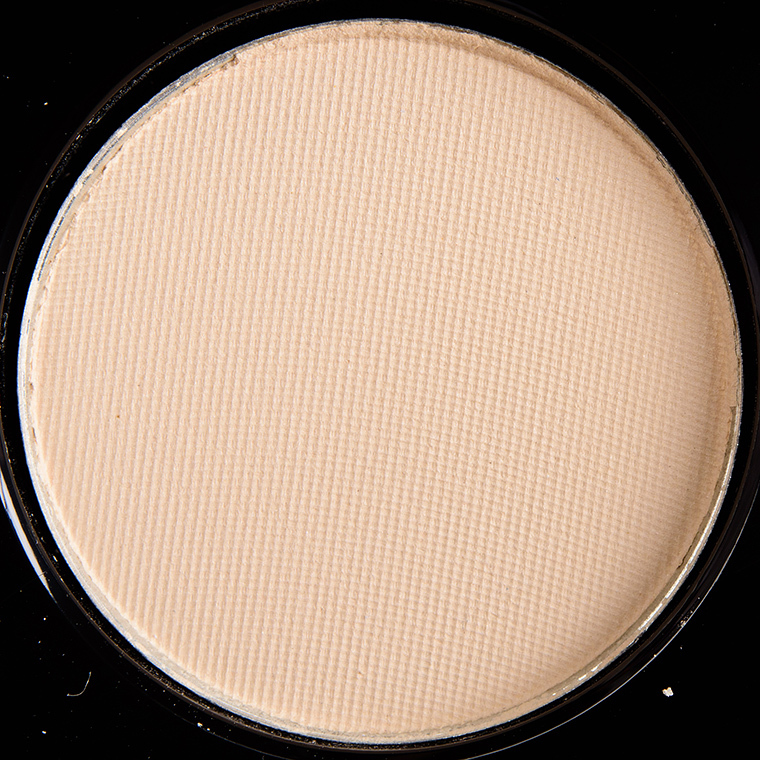 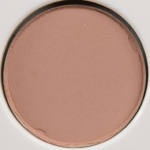 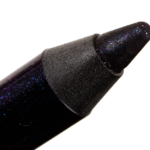 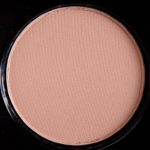 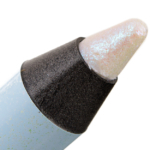 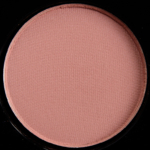 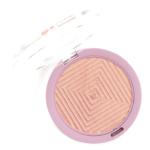 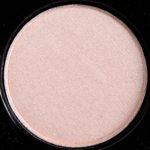 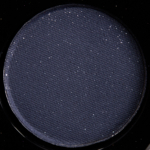 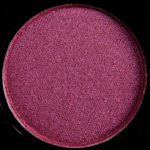 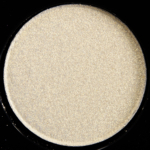 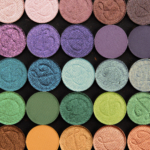 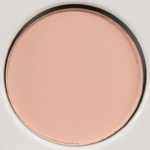 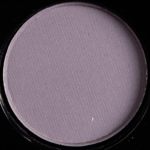 Marc Jacobs Beauty Eye-Conic Eyeshadow is an eyeshadow. 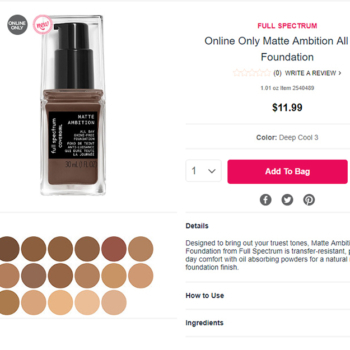 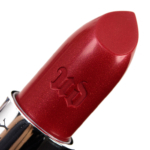 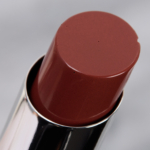 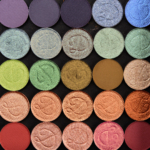 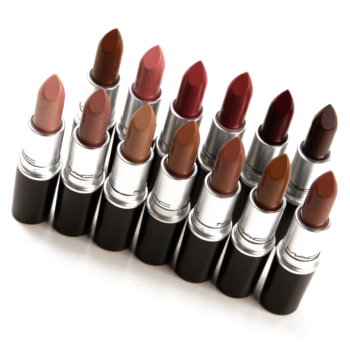 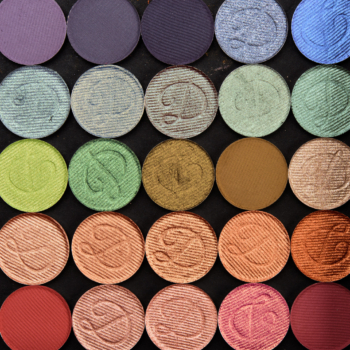 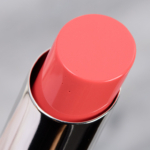 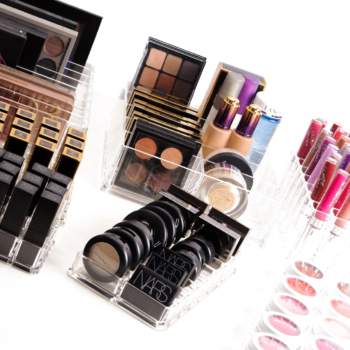 There have been 83 shades released, which you can select from below or jump to these sections: Review, or Description. 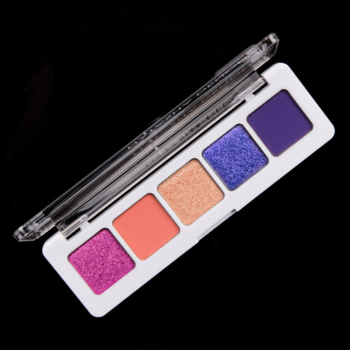 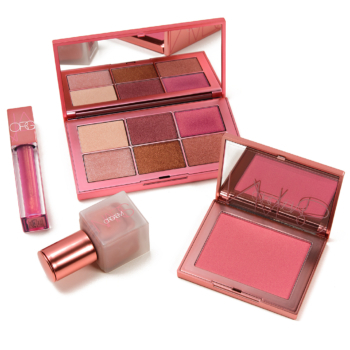 Empower your inner eye stylist with these ultra-luxe eyeshadows each featuring four fashion finishes: buttery matte velvet, shimmering satin, sparkling silk, and metallic lamé. 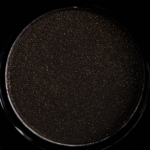 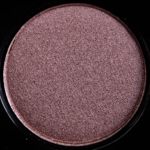 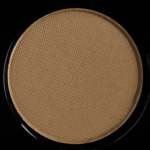 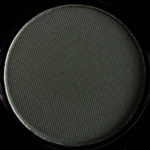 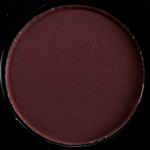 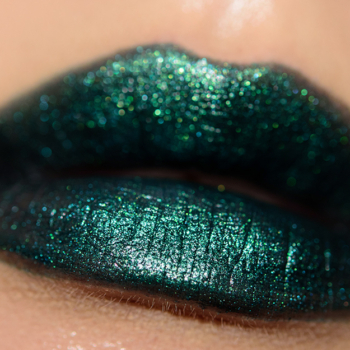 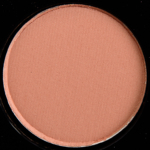 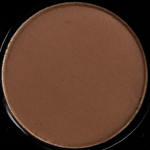 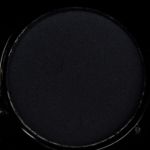 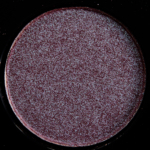 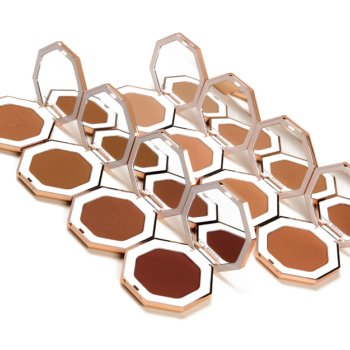 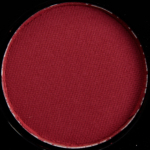 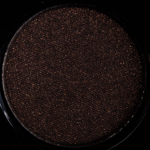 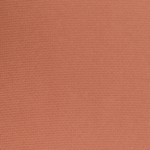 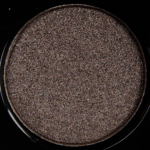 Iincludes a covetable mix of chic neutral, wearable shades and provocative pops in a new super-plush shadow formulation to cover lids in lasting, velvety-rich pigment.